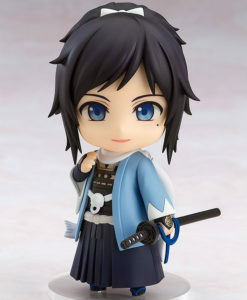 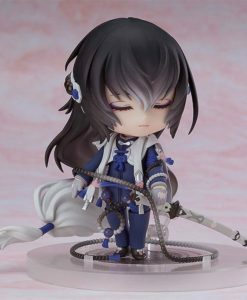 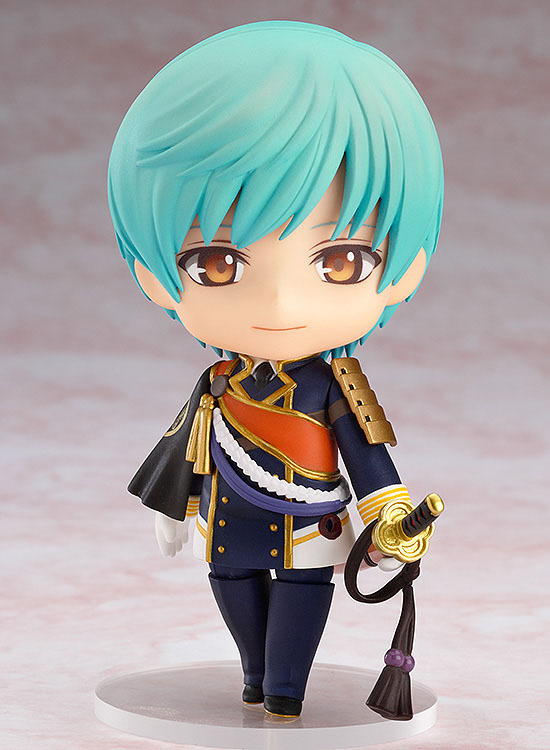 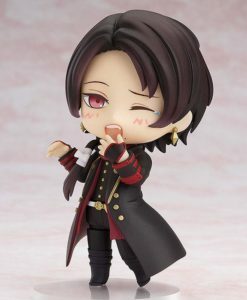 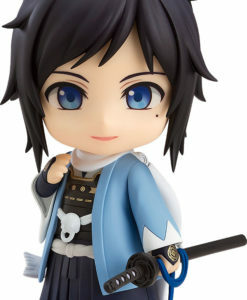 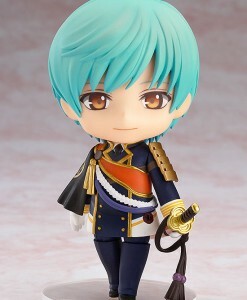 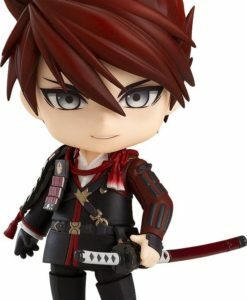 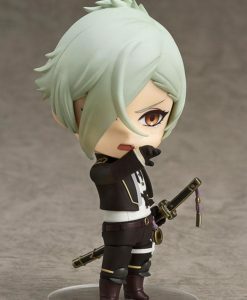 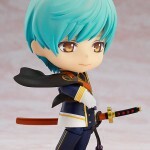 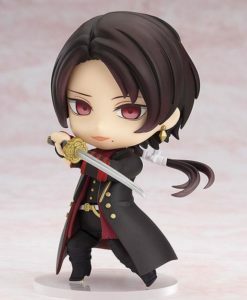 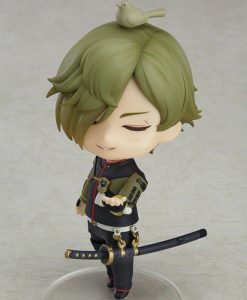 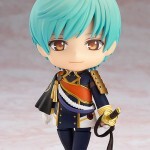 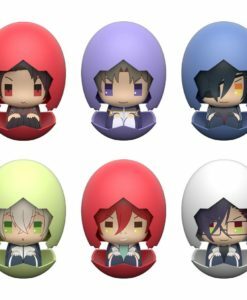 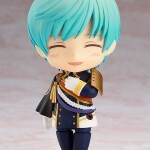 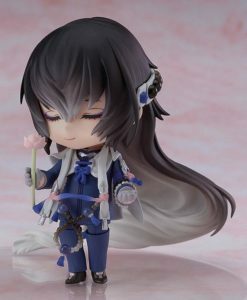 From the popular browser game ‘Touken Ranbu -ONLINE-‘ comes a Nendoroid of Ichigo Hitofuri, the sword with many short swords as his younger brothers. 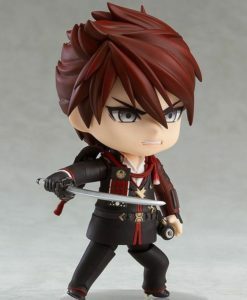 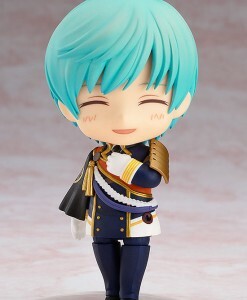 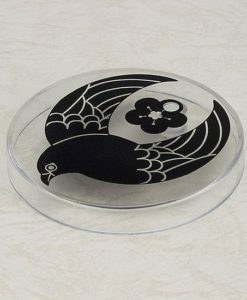 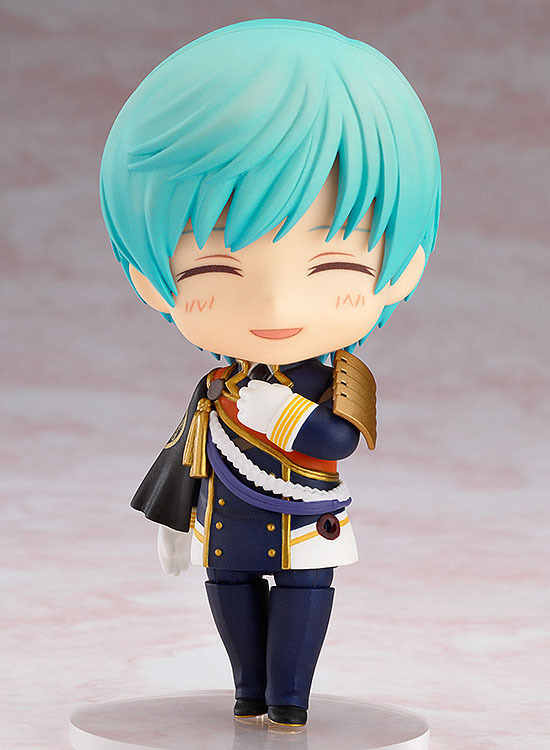 He comes with three expression parts including his standard expression, a combat expression as well as a smiling expression to display him showing his gratitude. 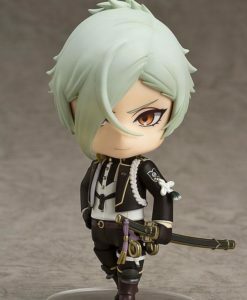 His sword can be displayed both sheathed and drawn, and he comes with two different cape parts – one for his standard pose and another based on his combat appearance! 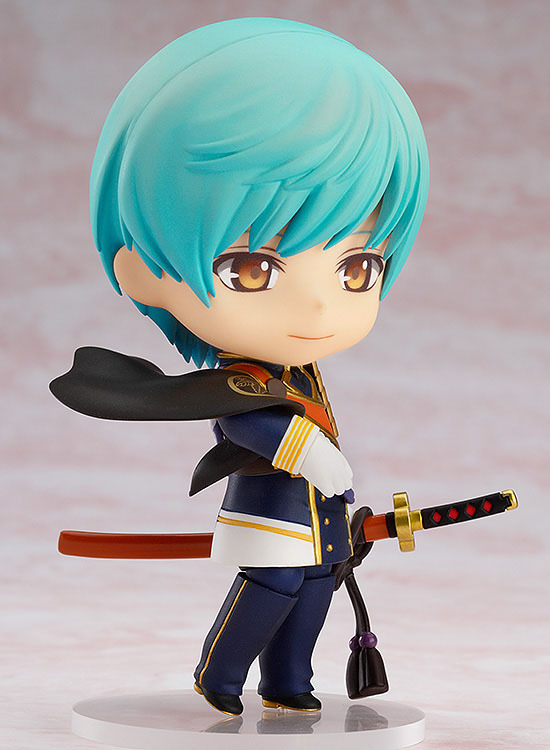 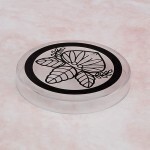 Be sure to add Ichigo Hitofuri to your collection!